Talking Bull > Latest > Up for the Cup! Hereford FC entertain Alvechurch in the FA Cup next Saturday, 20 August 2016, in an ‘all-pay’ fixture for supporters other than Executive Club members, with no discounts for Junior Bulls or HUST junior members. Tickets will go on sale to Season Ticket holders in person on Monday, August 15th from 10am to 4pm. They will then be available for general sale online from Tuesday and in person from the club from 10am on Wednesday August 17th. Season ticket holders will have a priority period to re-book their season ticket seats for cup games. Any season ticket seat not purchased during this priority period will be made available for general sale on 17th August. Season ticket holders wishing to reserve their seat are asked to submit a first class stamped, self addressed envelope together with season ticket Voucher A, and details of Block, Row and Seat Number, along with name and email address to; Hereford FC, Edgar Street, Hereford, HR4 9JU. The club must receive this application no later than 4pm on Friday 12th August. The club will then contact fans via email with payment details by 4pm on Monday 15th August. Payment must be received within 24 hours of this email being sent. Tickets will then be posted. 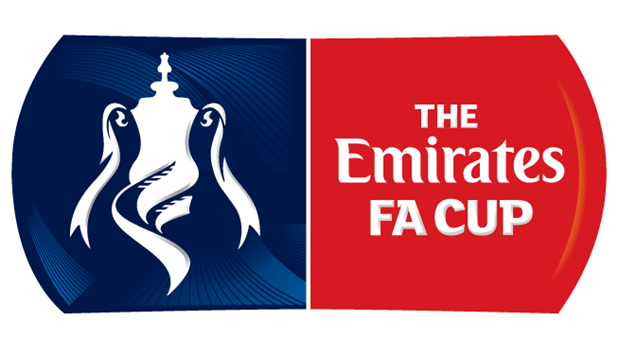 For those season ticket holders who live locally, there will be a priority period on Monday 15th August between 10am-4pm where they can book their existing season ticket seats for this FA Cup game. Season ticket holders must take their season ticket book with them in order to purchase their ticket directly from the club. Should a replay be required it will take place at Lye Meadow on Tuesday, August 23rd with a 7.45pm kick off.